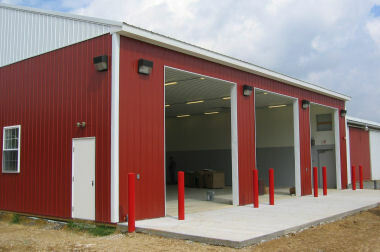 Maintenance Garage Addition Material Storage and Document Storage Buildings. 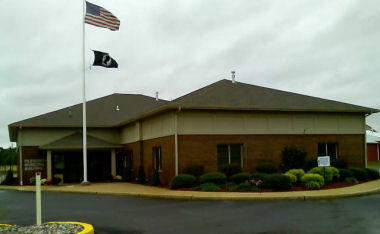 This project consisted of complete renovations of the existing 6,500 s.f. 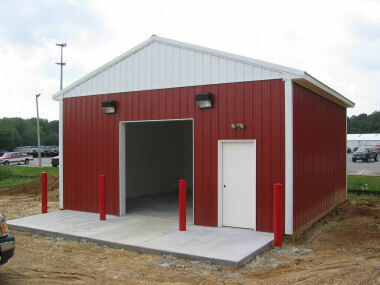 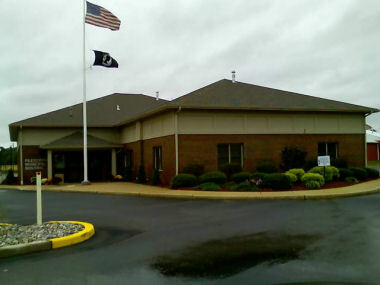 Municipal Building, an addition to the maintenance garage, and new material storage buildings and document storage buildings for Pilesgrove Township.